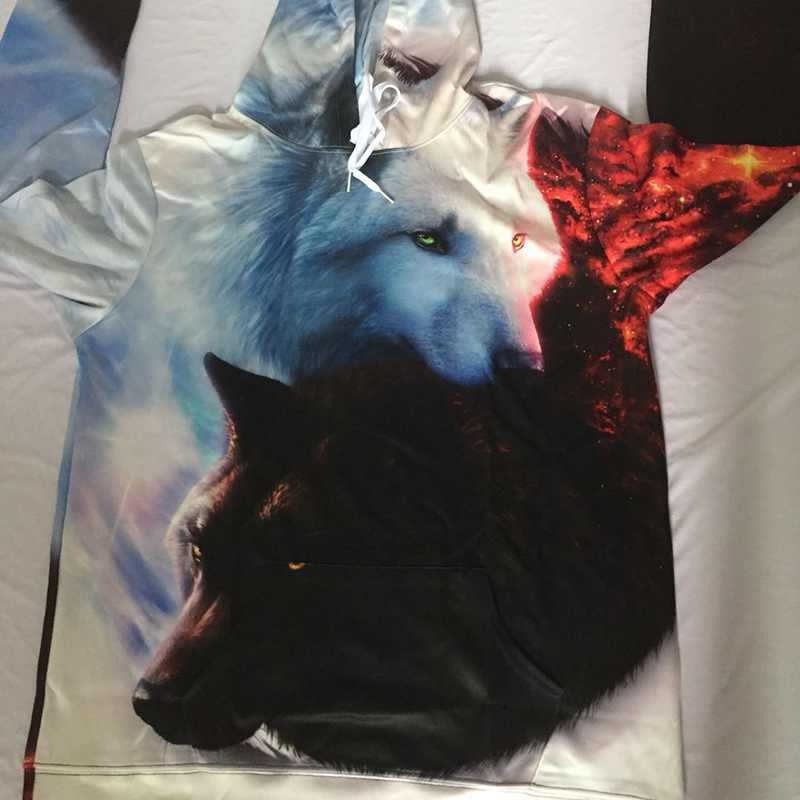 This Night Wolves Dreamy sweatshirt is made from polyester and spandex so it will incredibly warm your body up and make you forget about what that cold feeling is all about. This is the type of sweatshirt that won't make you feel uncomfortable because it will give its wearers the right blend of warmth and mobility whenever they go, whether it be in a cold place outside or a super cold airconditioned room. This high-caliber sweatshirt is not unlike other sweatshirts as this awesome sweatshirt will not change color after a few washes. It will not lose its color and appeal fast unlike other low-quality sweatshirts available in the market. Limited Edition Night Wolves Dreamy Sweatshirts! Grab Yours Before Stocks Run Out!